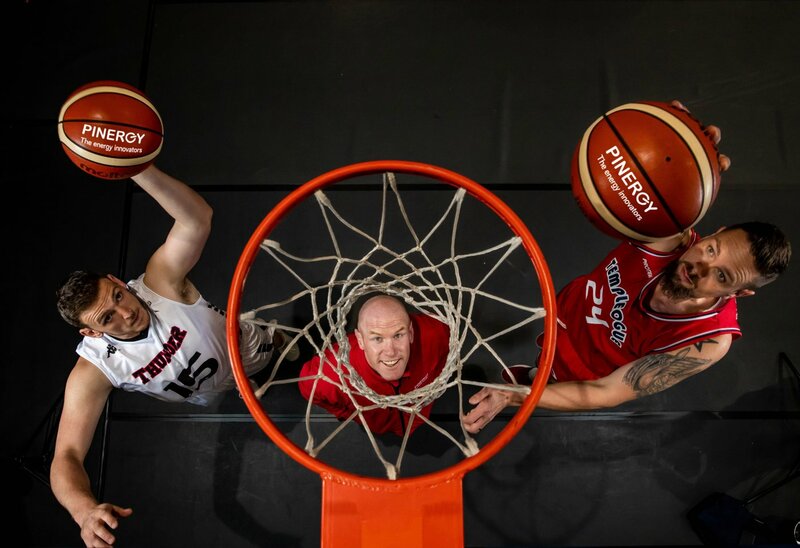 PINERGY announced that it is the official energy partner to Basketball Ireland. 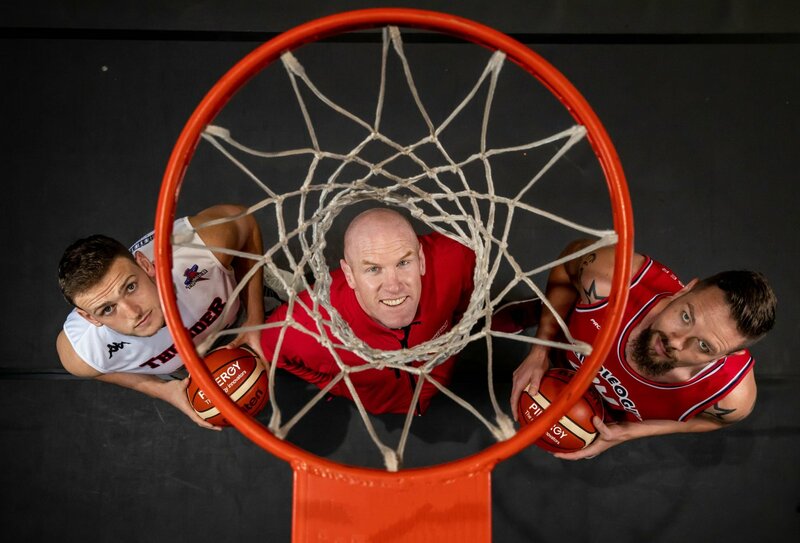 PINERGY ambassador and shareholder Paul O’Connell teamed up with leading players from the Basketball Ireland Super League to make the official announcement and launch the #SlamSmarter campaign. Today, PINERGY announced that it is the official energy partner to Basketball Ireland. PINERGY ambassador and shareholder Paul O’Connell teamed up with leading players from the Basketball Ireland Super League to make the official announcement and launch the #SlamSmarter campaign. As part of the partnership, PINERGY will become the official analytics partner of Basketball Ireland and the official energy supplier of the National Basketball Arena.